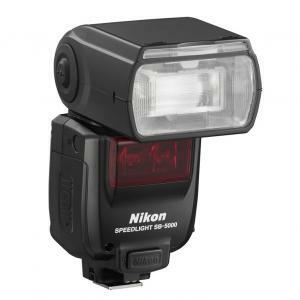 Improve your flash photography with this high-powered, portable Speedlight flashgun. 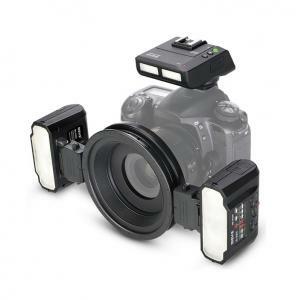 A Guide Number of 60 and full TTL(E-TTL/E-TTL II/i-TTL) flash metering ensures enough power and accurate flash exposures. Portable and compact, the Speedlight V760 is high powered with a Guide Number of 60 suitable for bounce flash and telephoto lens shooting. TTL metering ensures accurate and consistent flash exposure in all situations. For more control or creativity flash power can be set manually in 1/3rd stop increments from 1/1 to 1/128th power. With a compatible NIKON or Canon digital SLR, the V760 automatically detects the sensor size and zooms for optimum coverage. This minimises wasted power and improves recycling times. The 24-180mm auto zoom head and a 14mm wide-panel diffuser provides flash coverage for a wide range of shooting situations. The 270 degree swivel head and associated tilt settings allow the option of bounce flash for softer lighting. 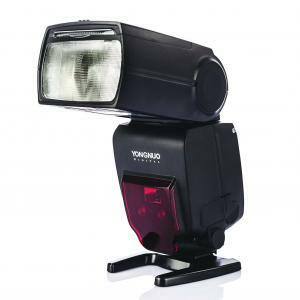 The V760 will act as a remote master flash to trigger up to three groups of slave Speedlight. With either TTL or manual flash exposure control you can create a portable lighting studio for complex lighting setups. Use stroboscopic flash for creative motion photography. Stroboscopic flash functions with just one V760 or in a multiple flash setup of several Speedlight. Set the flash frequency between 1-100Hz for the effect required. 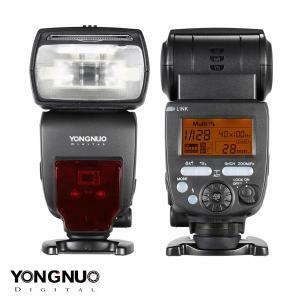 Powered by 4xAA batteries or external power supplies like the CP-E4, the Speedlight V760 is lightweight and powerful. The recycling time with AA batteries(NI-MH) is nearly silent and takes less than 3 seconds for a full-power flash. 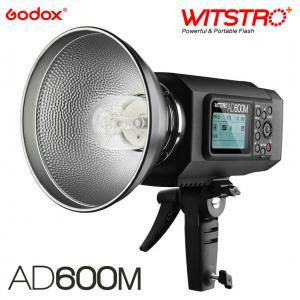 Complete weather and dust sealing ensure the flash will continue working in harsh environments. 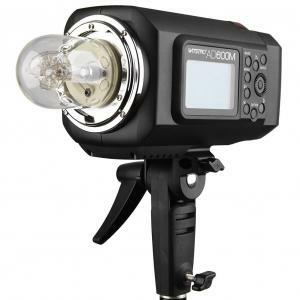 Coupled with a metal mounting foot and quick release latch, the connection between the camera and Speedlight is easy to use and secure. 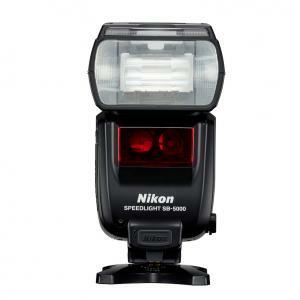 Compatible with Nikon or Canon cameras, the Speedlight V760 can emit a focusing beam providing contrast for the lens to focus on when shooting in low light. ** ธนาคารที่ทางบริษัทฯ สามารถทำการจ่ายเงินคืนได้ คือ ไทยพาณิชย์, กรุงศรีอยุธยา, กรุงไทย และกสิกรไทย.